Do you know much about WordPress? Can You Get By With Only A “Static” Website? 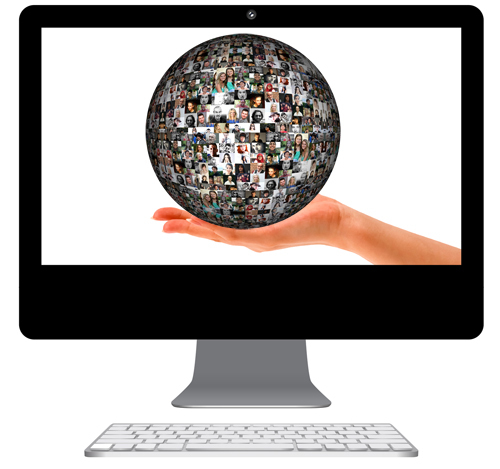 How Are You Communicating Online With Your Target Audience? 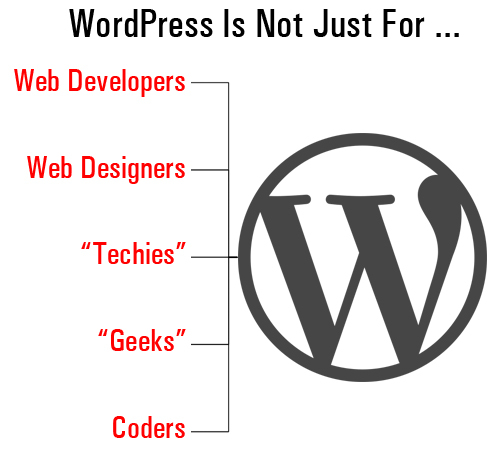 Maybe you have heard of WordPress, maybe you haven’t. 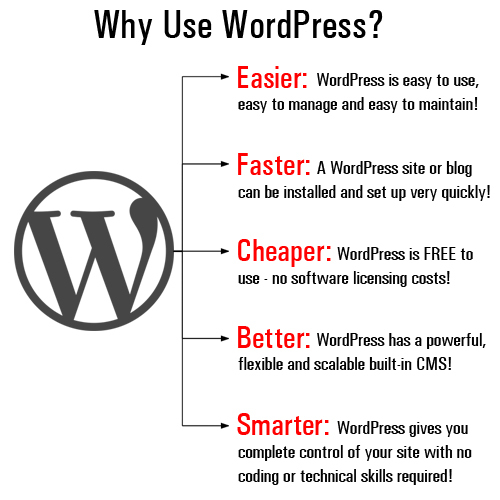 You may be forgiven for thinking that WordPress is mostly a “technical” software application that mostly excites code-programming techies and geeks such as website developers and website designers. I understand why you may feel this way. Maybe you believe that, as a small business owner, your focus should be on your business and not on technical things like websites. That’s why businesses hire web developers, website designers and web masters to build and manage their sites, isn’t it? In the Digital Economy, business owners can no longer think in terms of “looking after a business” and “owning a website” as being two separate things. A digital presence is now an integral part of your business whether you care to admit this or not, and managing your business online, is just as important as managing your business offline. No matter what business you are in, you have global competition for new customers even at the local business level. 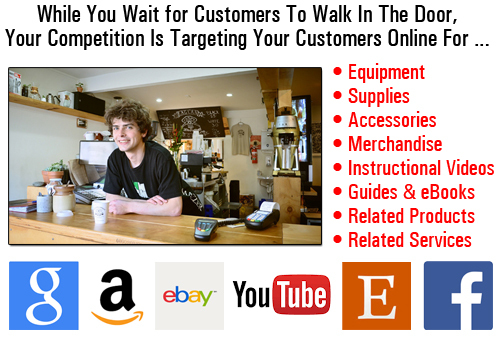 You may not be targeting customers in your local area online, but your competitors most certainly are. 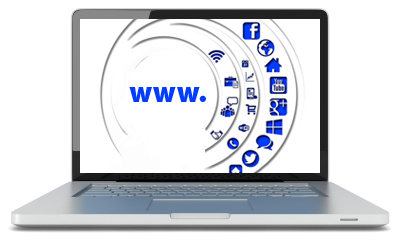 You need a web presence that allows you to remain competitive in today’s digital economy. Businesses can’t afford not to have a digital presence. Your web presence needs to be “dynamic” not static. You have to be constantly promoting your business online using fresh content, social media, different channels and different content formats in order to let potential customers know that you exist. Marketing “to” your audience is no longer as effective as talking “with” prospects online, responding to their questions and complaints in a timely manner and addressing their ideas and suggestions. People want acknowledgement “on tap” and they need to feel that their views are important. This requires a well-thought out business plan and an online platform that allows you to grow your business online successfully. 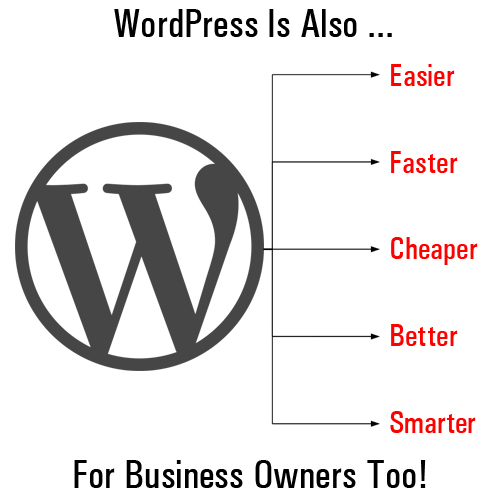 If you truly knew how WordPress can help grow your business online, you would be very excited too! 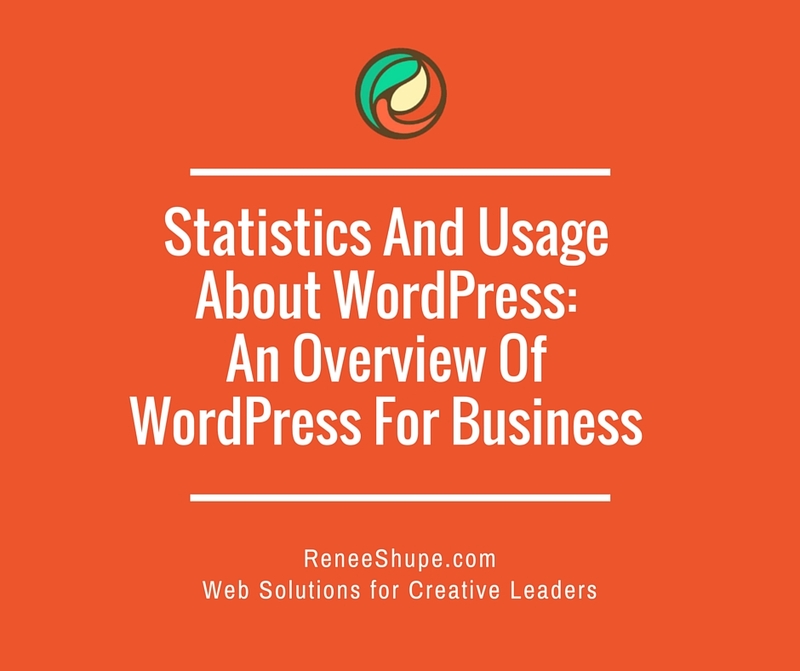 In this detailed series of articles for small business owners, we help you understand why WordPress is the vehicle that can help you achieve your online business goals. 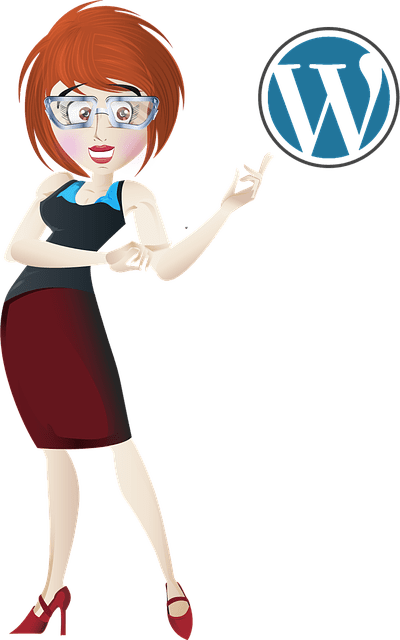 How to drive targeted traffic to your website, increase conversions, and sell more products and services with WordPress. 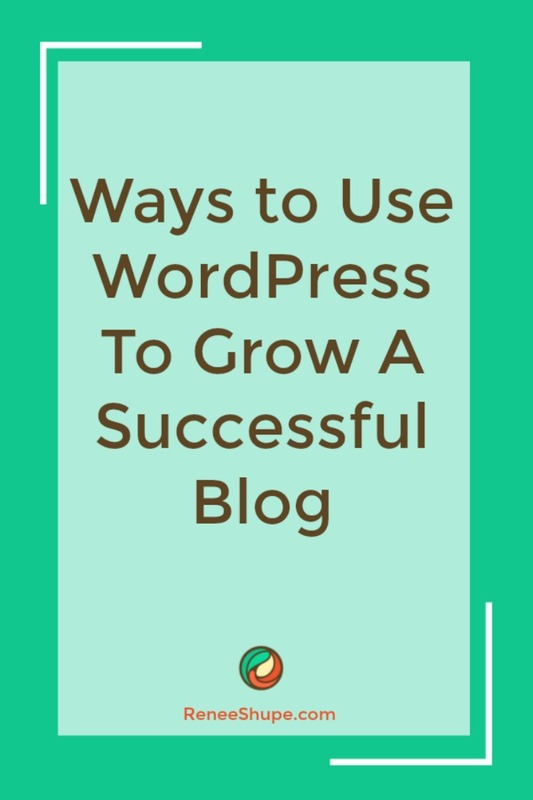 Plus, we’ll provide loads of tutorials and tips of how to use WordPress to grow your business presence online, and save thousands of dollars on the costs of web development and website design. Don’t Have A Website Or Blog Yet? Can WordPress Help Fix a Poorly Designed Website?